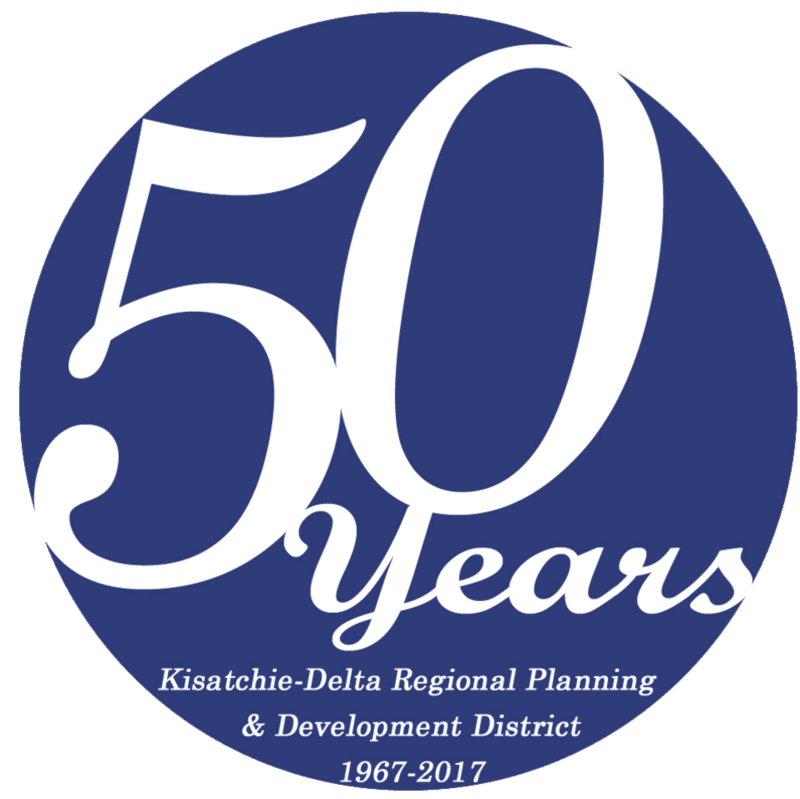 Kisatchie-Delta Regional Planning & Development District builds capacity of a region to grow competitively. We do two things extremely well: community based economic development and small business development. The professional staff works with citizens, non-profits, local governments and businesses to support existing and new jobs, pursue infrastructure and resources that enable business and industry development, and generate opportunities for outside investment to be drawn into the region. More importantly, we provide free, direct technical assistance to build the ability of individuals and communities to expand home grown businesses with a physical and community culture of entrepreneurship. Since 1967, we’ve drawn in more than $1 billion of direct investment. Now more than ever, community competitiveness includes infrastructure for technology…meaning broadband, not just road, water, and sewer. 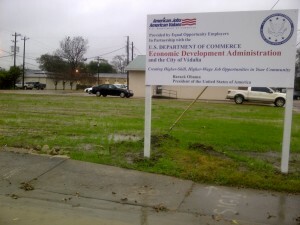 This green lot at the City of Vidalia, just blocks from the Mississippi River, is in transition to become the future Vidalia Technology Center, with construction ongoing throughout 2016. 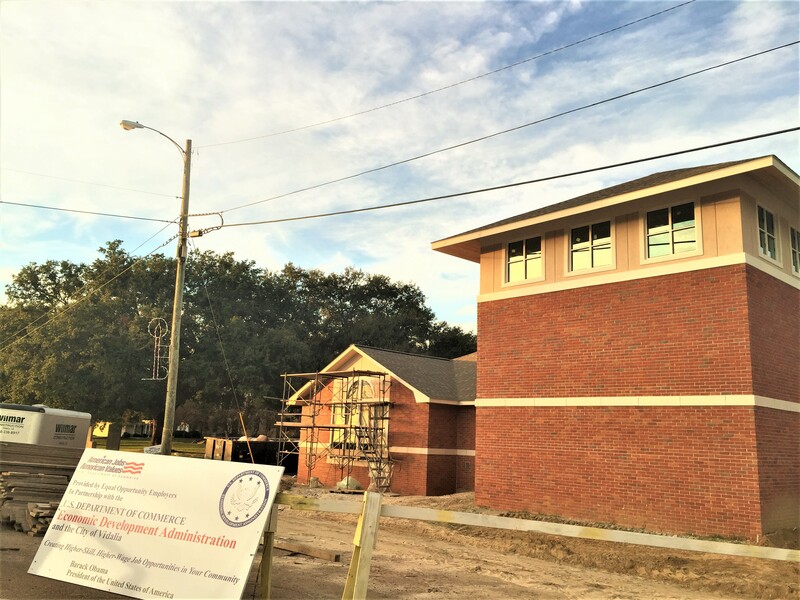 Using Economic Development Administration investment, Vidalia is preparing a new state of the art facility that will house the hub technology, anchor city-wide broadband infrastructure, and launch facilities for capacity building entrepreneurship with a shared-space incubation facility. 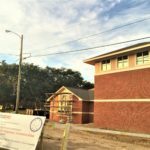 Assistance by Kisatchie-Delta included project conceptualization, grant request packaging, advocacy, program planning and development of operations “business” plan, incubator consulting and research, and assistance for construction project administration. With rare exception, to truly build a small business’ market, online presence is required. 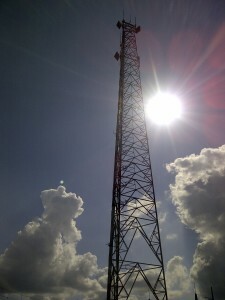 In rural parishes, often the delay in benefitting from this ‘new technology infrastructure to support high-speed access has also been a challenge to our entrepreneurs. 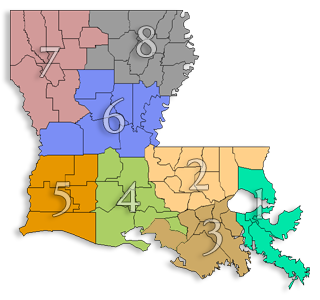 Kisatchie-Delta and North Delta Regional Planning & Development Districts collaborated to secure NTIA funding through Louisiana’s Division of Administration in order to advance the online presence of Grant and Morehouse Parishes’ small businesses, business and trade organizations, and public sector entities (local government). 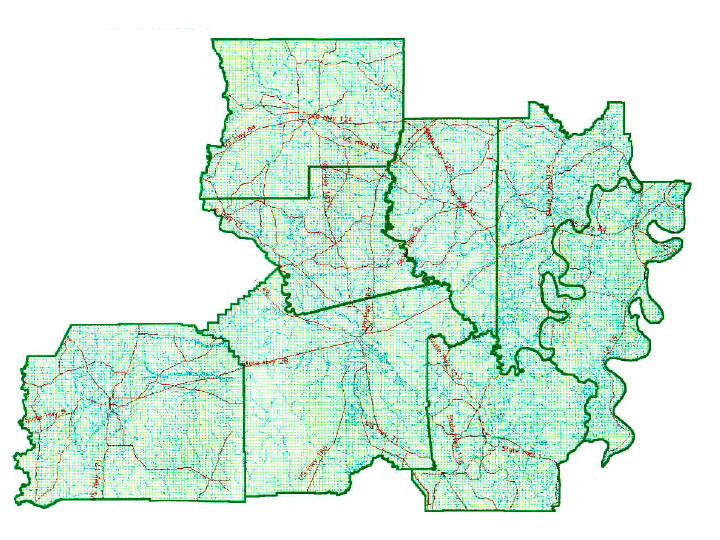 For Grant Parish, a project summary and ‘gallery’ (found at http://connectgrantparish.wix.com/connectgrantparish#!e-network-gallery/canh) was created in September 2014 to quickly link to many of the participants’ pages. In addition to helping individual businesses and organizations, this has increased the search engine results to connect with actual entities locate in Grant Parishes — improving the online presence for Grant Parish as a whole…and it also resulted in Kisatchie-Delta constructing step-by-step instructions available to any business or organization within the region’s membership/constituency on how to build a FaceBook profile and page or a website (using wix.com as the webbuilder) for its own small business. Kisatchie-Delta RPDD’s roles in this project included: grant writer, instructor, marketing agent, designer/photographer, white paper-writer, consultant, and web designer. Several of the small business participants have since shared their stories of how travelers found their business…and they found new sales.